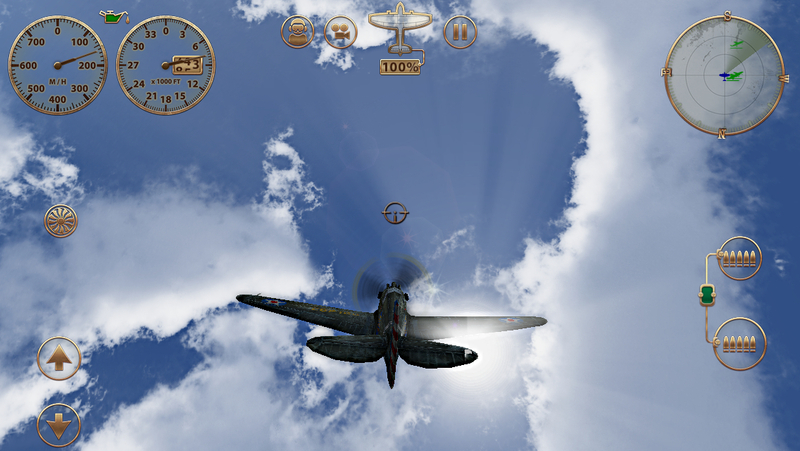 The next “big" series of games to see an iPhone 5s graphics update is in. 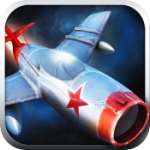 Following on the heels of Infinity Blade III is both Sky Gamblers: Storm Raiders ($4.99) and Sky Gamblers: Cold War ($4.99). 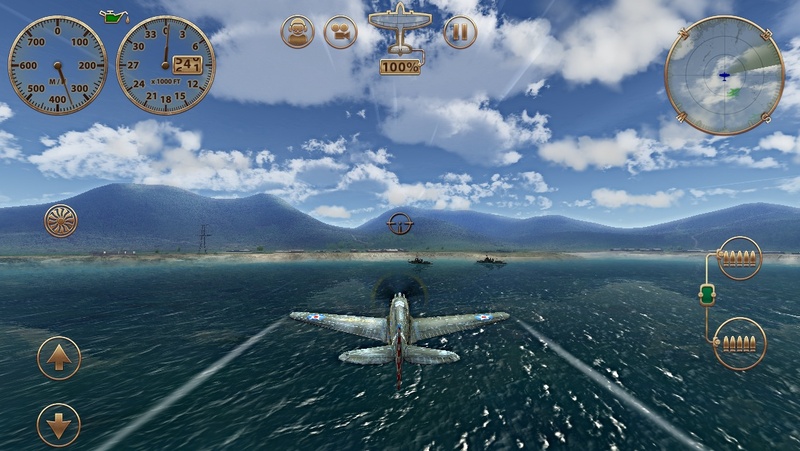 We reviewed Cold War, and like a lot of game series, Storm Raiders seemed pretty similar. What’s curious about these graphics updates so far, is you’ve really got to get out your jewelers loupe to spot the differences. 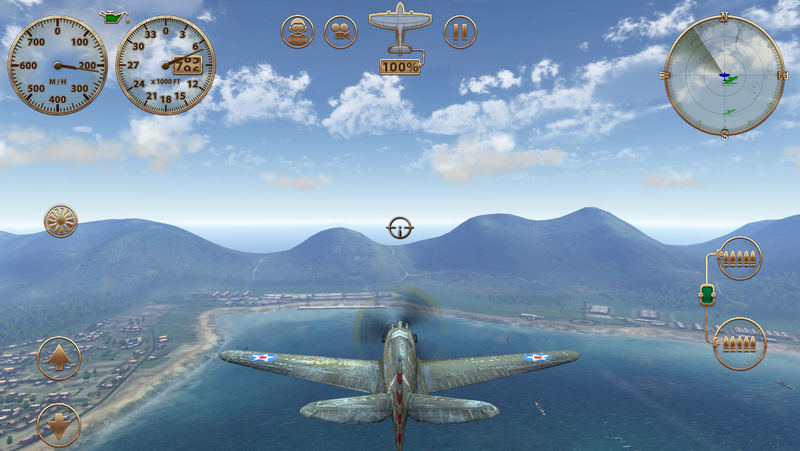 It’s a weird problem, as the screen size of the iPhone 5 combined with its Retina Display resolution makes picking out these tiny details pretty difficult compared to playing a PC game on a 27" monitor where the next tiny step up in antialiasing and anisotropic filtering can make a fairly noticeable shift in visual quality. 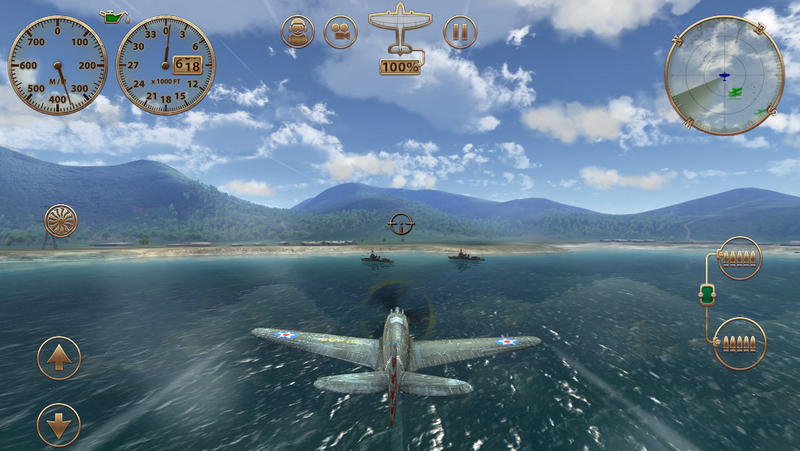 As you can sort of see above, there’s some minor differences in lighting and the texturing of the plane and minor differences in how far away you can see ripples in the water… But that’s about it. But, imagine these screenshots on a much smaller screen and those differences fade away into “I think this looks better?" territory. 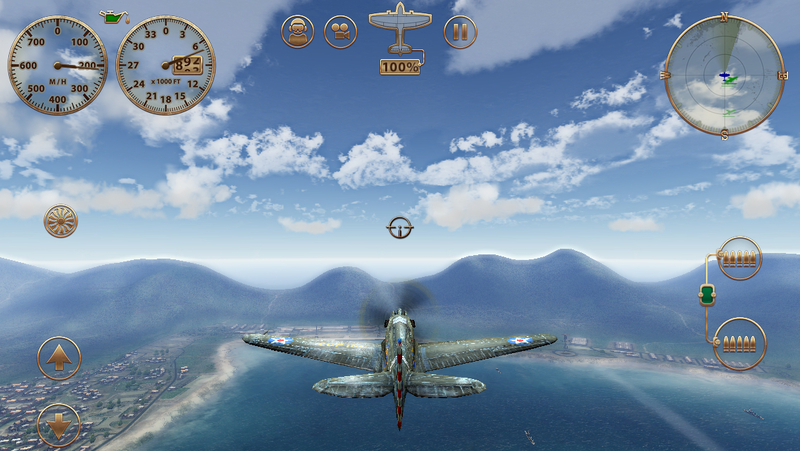 Framerates seem pretty consistent across the board, maybe a little better on the 5s, but Sky Gamblers has always run good on the iPhone 5. I’m waiting to see what “next generation" games built with the iPhone 5s in mind from the ground up look like. 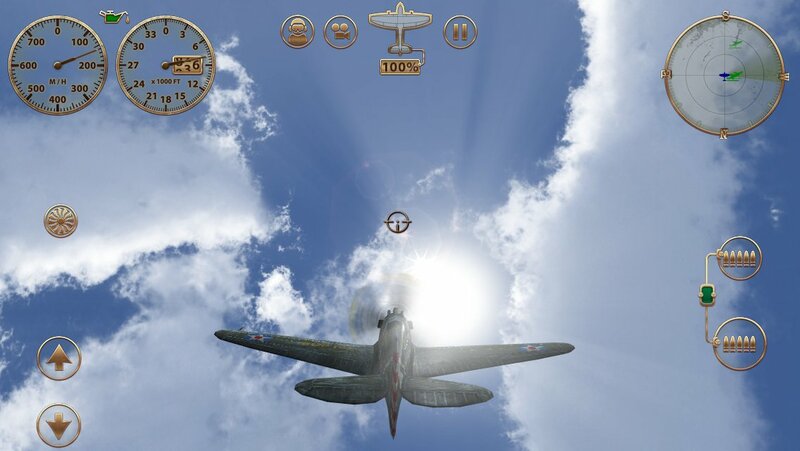 Between Infinity Blade III and now the two Sky Gamblers games that have been updated we haven’t really had our socks knocked off in the differences department yet.